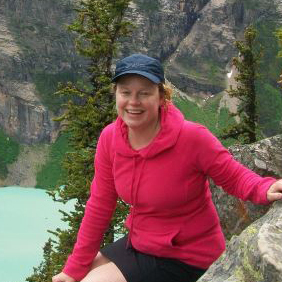 Kathleen Seal is a visiting assistant professor of Geography at Texas Lutheran University. She earned her Ph.D. in geography from Texas State University in San Marcos, Texas. She also holds a master’s degree in outdoor recreation planning and a bachelor’s degree in environmental science, both from Stephen F. Austin State University in Nacogdoches, Texas. Her teaching and research interests center on community development, recreation and tourism planning, therapeutic landscapes and Geographic Information Systems (GIS). Prior to entering the academic profession, she held positions as Regional Coordinator for the Texas Heritage Trails Program, and professional grant writer for community development and recreation grants for rural communities in Texas.